Your dream is just as big as dreams should be, and our team of Broadway and Hollywood professionals are here to help you make it a reality. Enroll in our programs and start living your dreams! 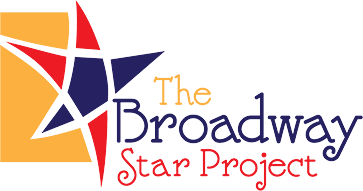 Six-day fun-filled Triple Threat training programs for young talented and passionate Musical Theater lovers. Dance, Acting and Vocal training, Headshots, a Recording Session, an Audition, and a Performance! Taste the life of a Broadway Star! Sing, Dance, Shine, Repeat! Learn 3 Dance styles, great Songs, killer Choreos, and shoot a Music Video on location in the Greatest City in the World! Get ready for the most exciting 3 days of your life! Join the cast of our Album, Video and Live Show, in one of the most exciting and fun-filled experiences in New York City! 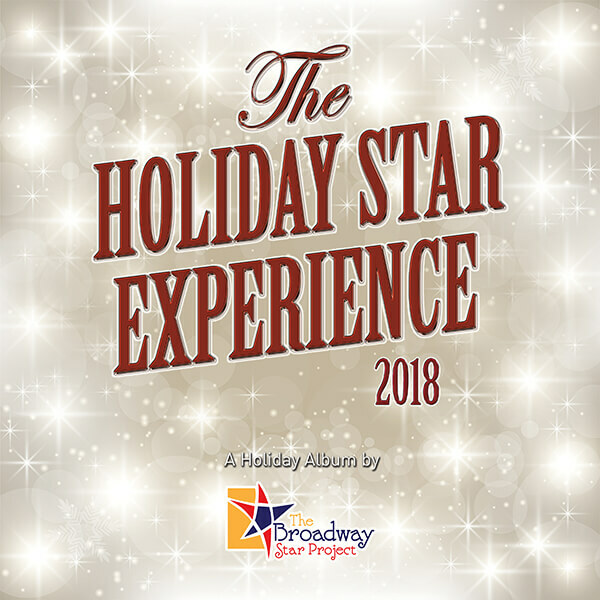 Become part of Broadway's Holiday Magic! 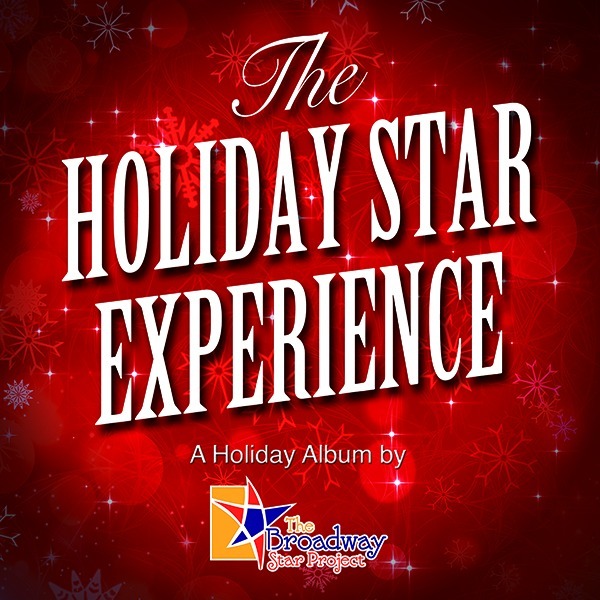 Participate in our Holiday Album, Video, and Perform on a New York City stage! To be the best you have to train with the best! 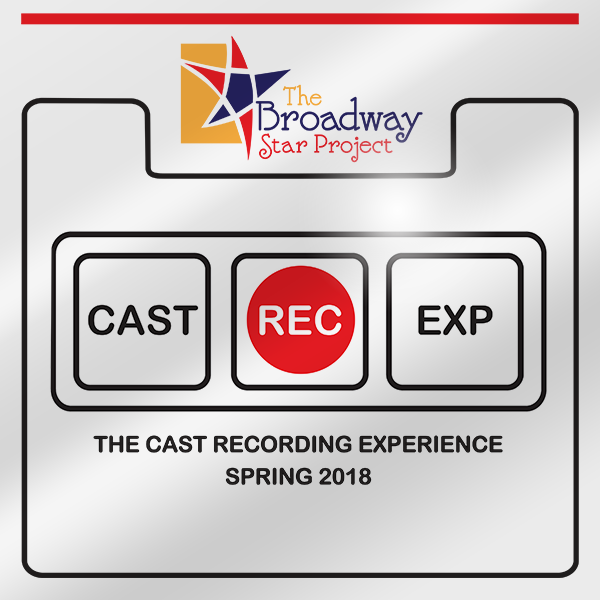 Learn the techniques that set the stars apart from the rest, and work one on one with a Broadway Star on a song of your choice ! Acting, Singing and Dance audition techniques for camera and the stage! Eight Training Sessions and One life-changing Audition with Industry professionals! 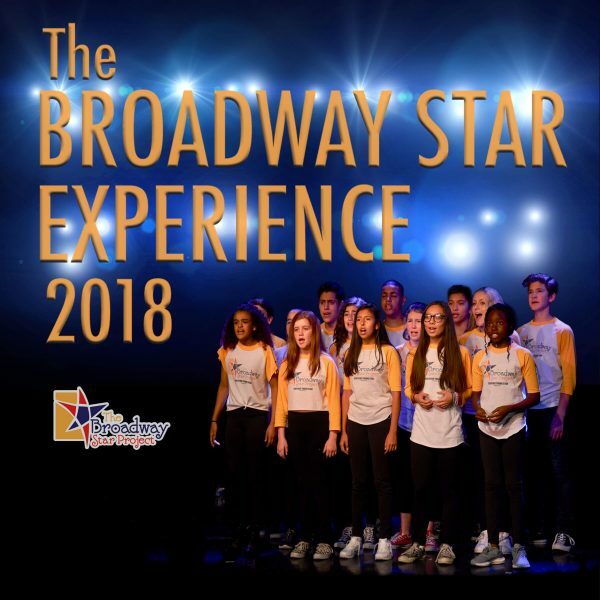 We bring Broadway stars to your city to take your performing skills to the next level, and challenge you to Sing and Dance your way to your dreams! Taught by Broadway and Hollywood professionals, our one-of-a-kind Summer Intensives, Recording Experiences, Workshops, and Master Classes will help you hone your singing, dancing, and acting skills, and will instill in you career-making values such as teamwork, humility, and respect. and our online community provides the Broadway Star Experience graduates with exactly that, a virtual village for young artists to grow and promote their talent by making their profiles and demos available to peers, producers, casting directors, talent managers and agents.